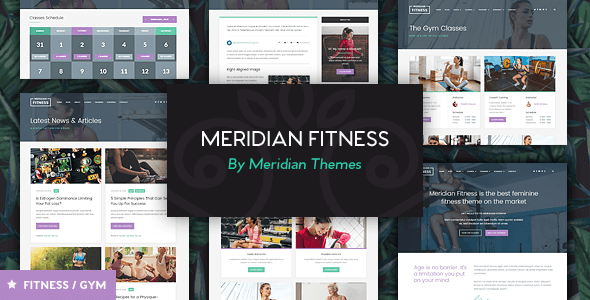 Meridian Fitness is a responsive WordPress theme for gyms, yoga studios and other feminine fitness related websites. The feminine design is well crafted with attention to details and the code is clean and well organized. 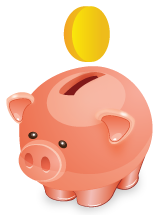 While it is made for that niche it is not limited by it, you can use the theme for a vide variety of websites.